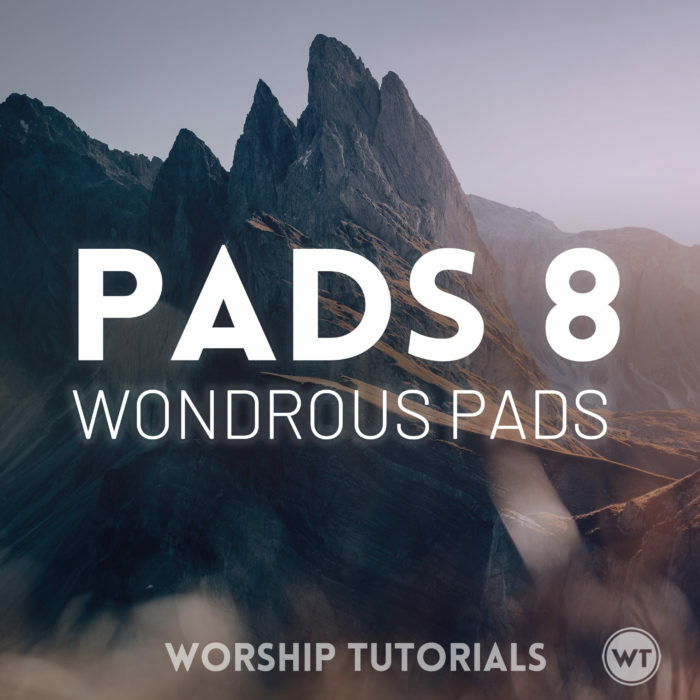 Pads 8 (Wondrous Pads) joins our line of award-winning Pads products that allow you to create instant atmosphere and ambience in your worship sets and create awesome transitions. Pads are 20 minute mp3 files that come in every key. Simply play the Pads underneath your band in the appropriate key and everything just sounds better. You can let the Pads continue as you move from one song or service element to the next, and crossfade them from one key to the next to switch keys.